Bangalore presents homeowners with quality apartments. 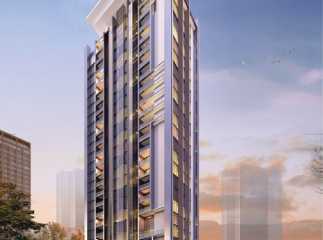 If you are willing to buy a sophisticated home in the city, you can go for Property in Cunningham Road Bangalore. This is one of the most popular residential areas in the city. The commercial importance of the city is high. The demand for these properties are on the rise. You can get homes with green living facilities in the area. The residential complexes come with beautifully landscaped gardens and extensive green zones. If you are willing to buy Residential apartments in Cunningham Road Bangalore, this is the right time for you to invest. The demand for residential properties in the area is on the rise. Investors from various parts of the country are looking forward to buy these homes. Residents can buy 2/3/4 BHK apartments in the residential complexes in the area. These homes are loaded with luxury amenities. The residents can enjoy their time in the elegant clubhouses in the estate. The amenities include swimming pool, gym, various indoor and outdoor games, jogging tracks, cycling tracks, tennis court and much more. 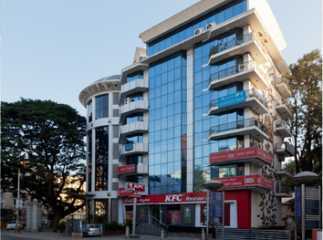 The demand for Commercial space in Cunningham Road Bangalore is also on the rise. You can get a classy home here and live up to your housing dreams.